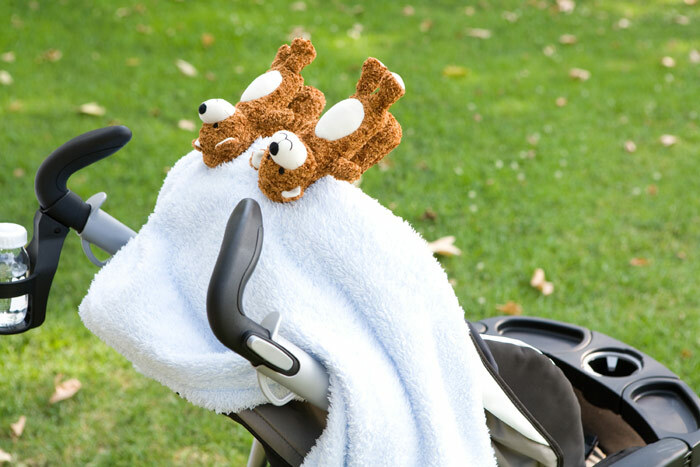 Finally, a cute and safe way to keep your blanket from falling off the stroller! 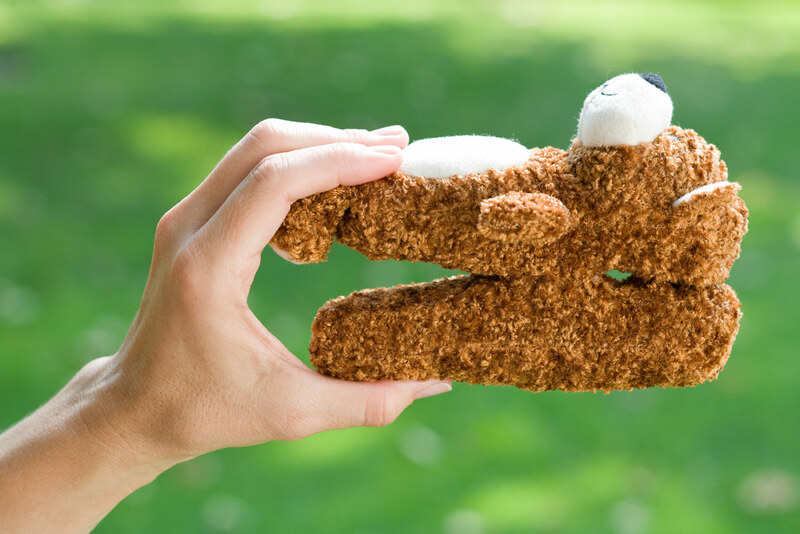 A clip you can safely let your baby play with. 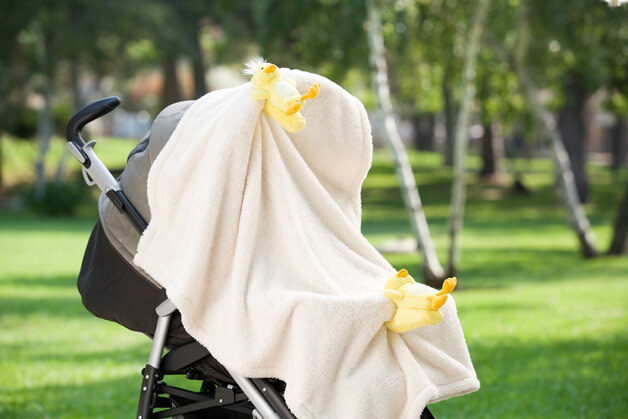 When your baby is awake, blankyclip helps keep the sun off. 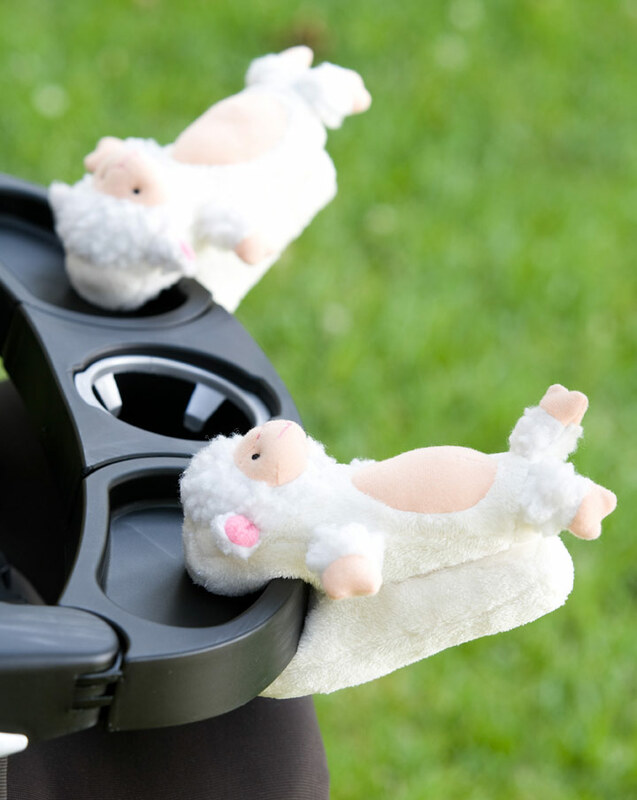 Clips to an infant car seat when baby is sleeping. Great for when the baby is sleeping but big sister is awake. 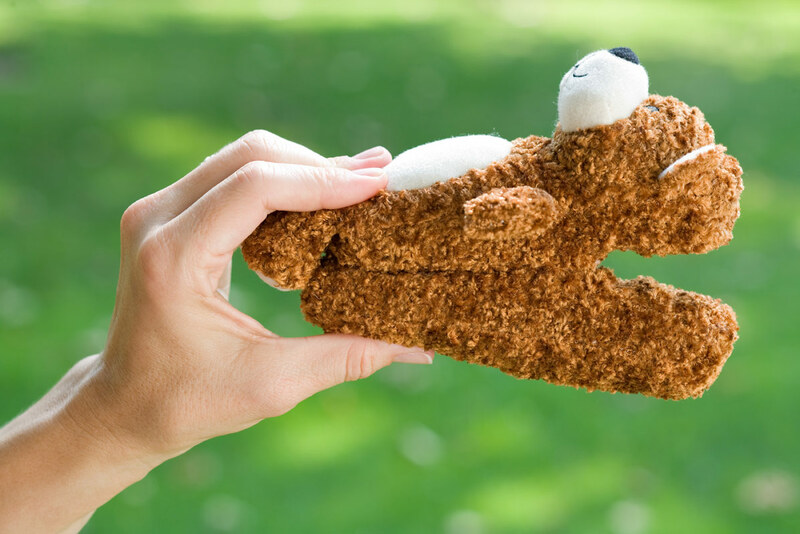 Keeps blankets from sliding off your baby. 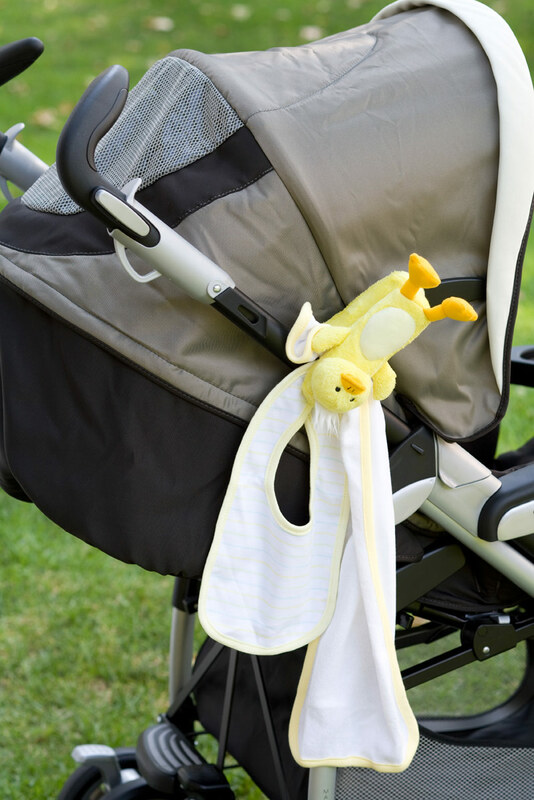 Can clip on any stroller because of its versatile design. 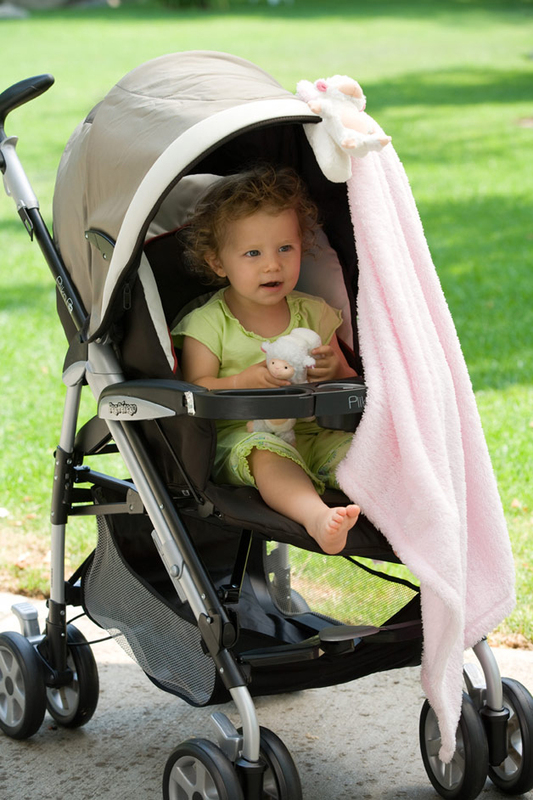 Can even clip on a stroller's food tray. 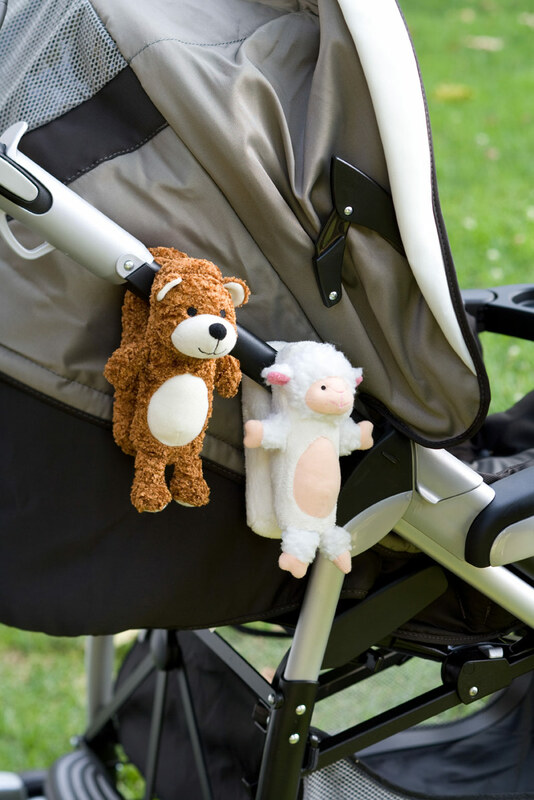 Clips to the bouncy seat to keep baby cozy. 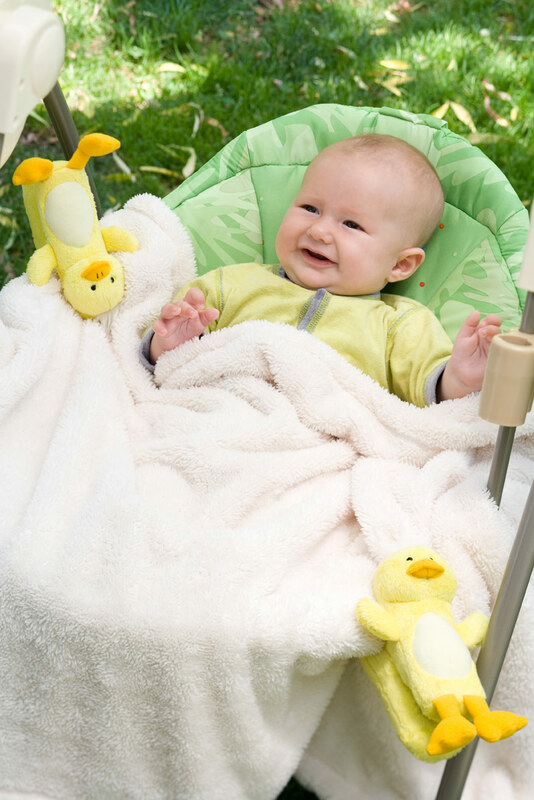 Keeps blankets on swings -- even when they're moving. A great way to keep items you need a lot (like bibs and burp cloths) close by. 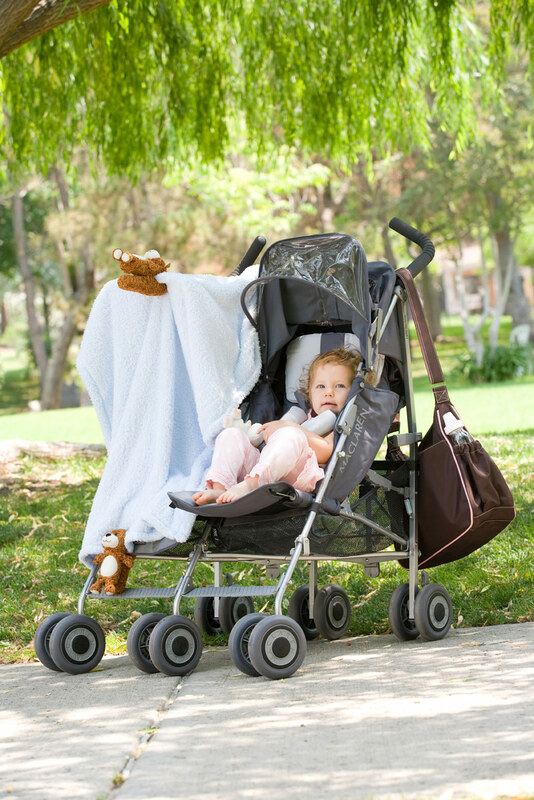 Can clip on your stroller's sun shade so you won't lose your favorite blanket.